In the 1990s, a paper in NEJM described the first relationship of the two. Pseudohyponatremia has been classically described with intravenous gamma globulins. 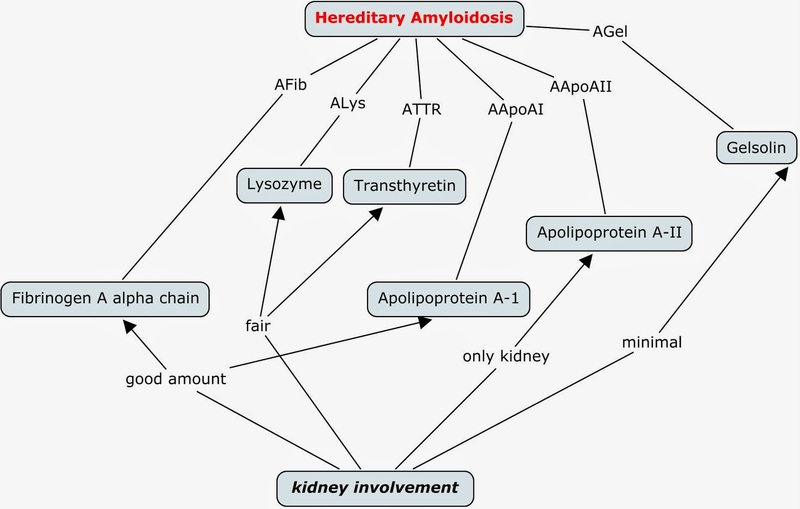 Pseudohyponatremia is a laboratory artifact due to hyperlipidemia or hyperproteinemia. Intravenous infusion of immune globulin increases the protein load and as a result the protein phase of serum is higher. Depending on the type of laboratory test used, some centers might note a low Na. Usually, the serum osmolarity then would be normal clinching the diagnosis. Another mechanism that has been proposed is a form of hypertonic hyponatremia – the one you would see in mannitol or hyperglycemia. most IVIG preparations contain significant amounts of sucrose or maltose leading to the increased osmolarity and leading to fluid shifts leading to hyponatremia. The magnitude of the Na drop might depend on renal function as well and clearance of sucrose. Finally, a dilutional variant has been noted as well ( Sosm would be low) and you would have a true hyponatremia due to the volume of IVIG infusion that leads to a form of water intoxication. Take a look at this case series that combines the latter to mechanisms in their presentations of IVIG induced hyponatremia. Here is another case report. ASN offers amedical student grant every year to few students that are interested in renalrelated projects. She was a recipient in 2013. “What was your role in the project that has the current manuscript in CJASN? How did the ASN grant help you with this study and in general regarding research opportunities? Are you interested in pursuing a career in Nephrology? Elizabeth: “At this point I am planning on Internal medicine, and probably Nephrology. I'm trying to keep my options open within Internal Medicine at this point. Nephrology excites me in particular because of the amazing mentorship. In particular, I remember meeting Dr. Segev and Dr. Ratner at ATC 2013. I had read countless papers by these two authors and to have them talk to me and talk about their research was so inspiring! I felt like I was talking to celebrities. Thanks Elizabeth for being so passionate about what you do and continue on this passion in whatever career path you take. Carfilzomib induced renal injury: mechanism of action? Multiple myeloma is the second most common type of hematologic malignancy. Carfilzomib is a second-generation epoxyketone proteasome inhibitor that is approved for treatment of relapsed and refractory multiple myeloma. Phase 2 trials have reported that 25% of treated patients have renal adverse effects. Pre-renal/vasoconstriction-related insult from this chemotherapy agent has been documented. Recently, even a case of tumor lysis syndrome has been reported with this agent. According to the product labeling, the frequency of tumor lysis syndrome (TLS) is less than 1% in patients treated with carfilzomib. Is it possible then to prevent AKI via pre treatment with allopurinol and or rasburicase? Also being presented at NKF 2014 e poster and a recent publication is the use of N-acetyl-l-cysteine to partially mitigated the renal injury upon re-challenge in case of carfilzomib related AKI. This case report hypothesizes that acute renal injury from carfilzomib is caused by vasoconstriction of the renal vessels, which may be prevented by N-acetyl-l-cysteine. More can be learned about the mechanism of renal injury if biopsy proven cases are published. Thus far no biopsy proven AKI cases have been reported in the literature. Which oral magnesium preparation has the highest amount of elemental magnesium content? Milk of Magnesia Or Magnesium Hydroxide has the second highest ( 42%). Mg glycerophosphate that has 10% as well. Check out a nice review article in AJKD by Ayuk and Gittoes on management of hypomagnesemia. experimented again this year with the same concept of March madness- called Nephmadness. The goal was to create a game online to increase interest in nephrology. 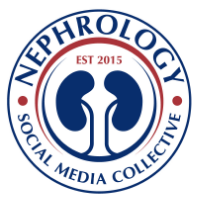 Starting on selection Sunday to April 8th, this contest exposed the novel concepts in nephrology to many readers of social media and non social media in nephrology. are experimenting with a novel application of social media in medical education. In Dec 2013, Joel Topf proposed to redo the magic he had proposed in 2013. He asked Matt Sparks and myself to see if were ready for this. But this year, we thought big and broader. With the help of eAJKD and AJKD staff, the www.nephmadness.com was created. Following that, brackets were designed and professional look to it enhanced its appeal compared to last year’s version. Time crunch to write posts and educational material began end of Feb 2014 till selection Sunday. Meanwhile, selecting bracket leaders and content experts was a fun and fulfilling task. It branded Nephmadness to a different level. Once the posts were in, editing was performed by content experts and we were all set for Selection Sunday. The games began after that and Joel’s summary on this can be found here. We hope this game enticed fellows, residents and medical students to understand nephrology better and appreciate its importance in medicine. While the game was a success from a numerical standpoint compared to last year( 260 participants from around the world), we yet don’t know if it did what we intended it to do.. educate and create interest in nephrology? Perhaps it did ? What we know is that there was a domino effect. 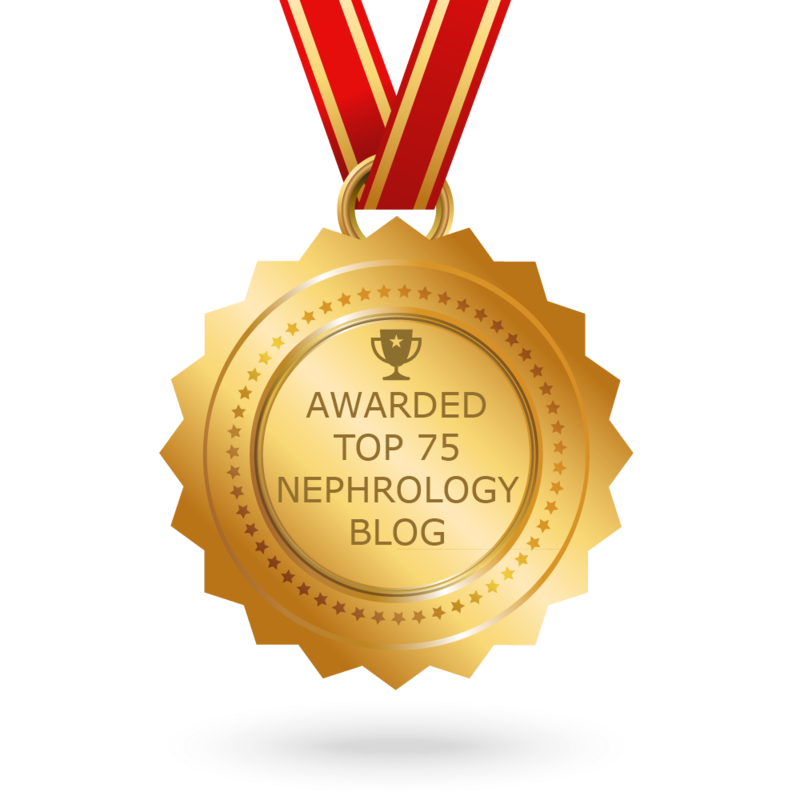 The amount of posts on the topic in the social media world was far more than last year and interest in learning about this from non nephrologists was intriguing. This year we also had involved content experts to edit the posts and contents under their expertise making it more peer review quality. This year, Joel Topf and Matt Sparks took off with a bang and two new members Warren Kupin and Edgar Lerma joined us in this momentous effort. View all Nephmadness posts on eAJKD here. 2. Renal fellow network parts 1-8 on their reviews. 3. Duke University promoting it. Personally, I couldn’t find anything to this caliber ever done in Nephrology, not alone in Medicine! For many things nephrologists have been the first to do—look at uptodate.com and who founded that. I am glad and happy to be part of the Nephmadness team and hope folks learned while they played along.